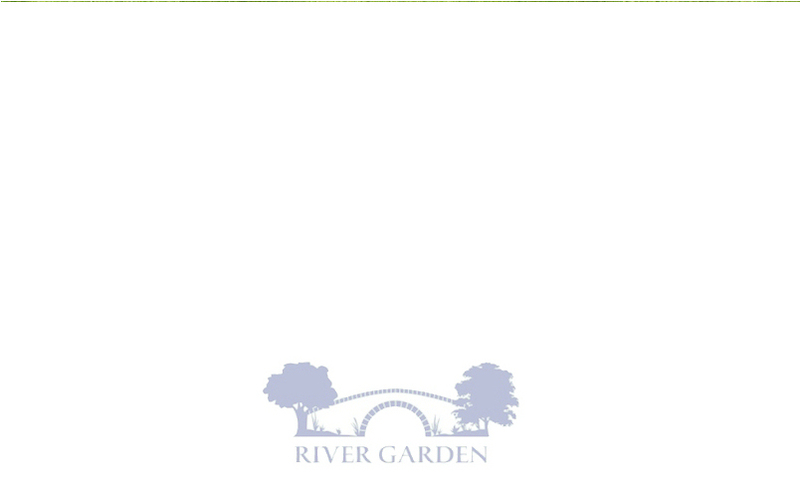 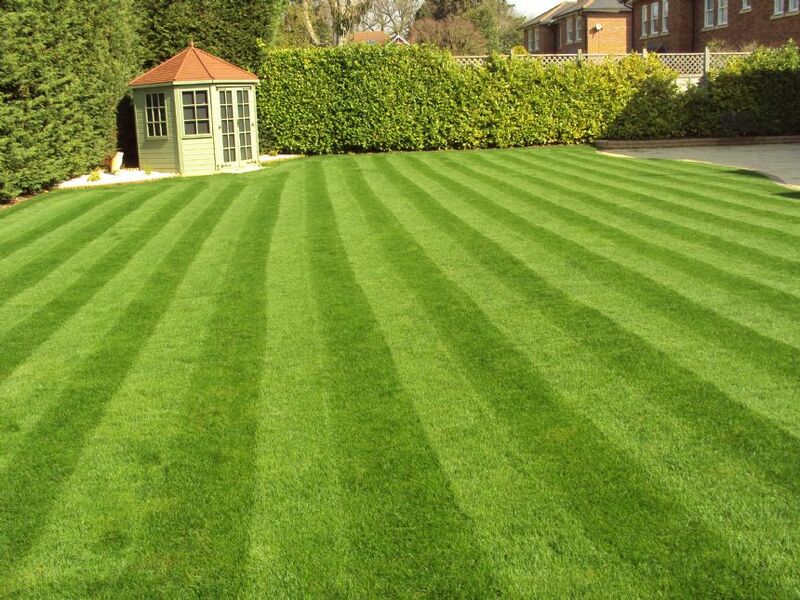 River Garden provide complete garden landscaping services in the Staines, Chertsey, Weybridge, Addlestone, and Shepperton area. 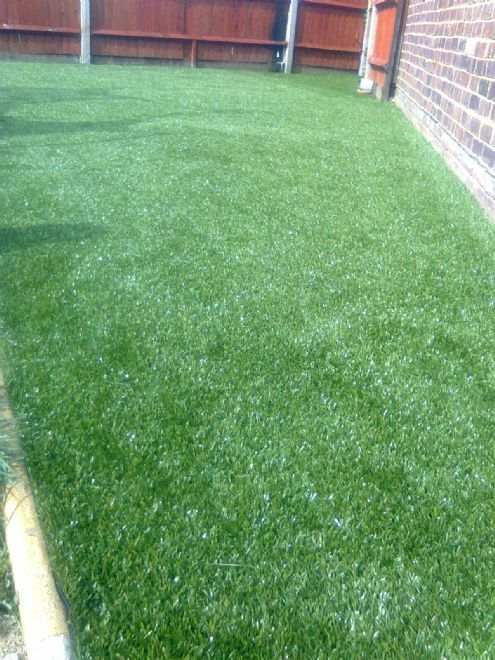 Scroll down this page to see photos of some recent turfing projects including astroturf installations - a hardwearing, maintenance-free option perfect for children's play areas. 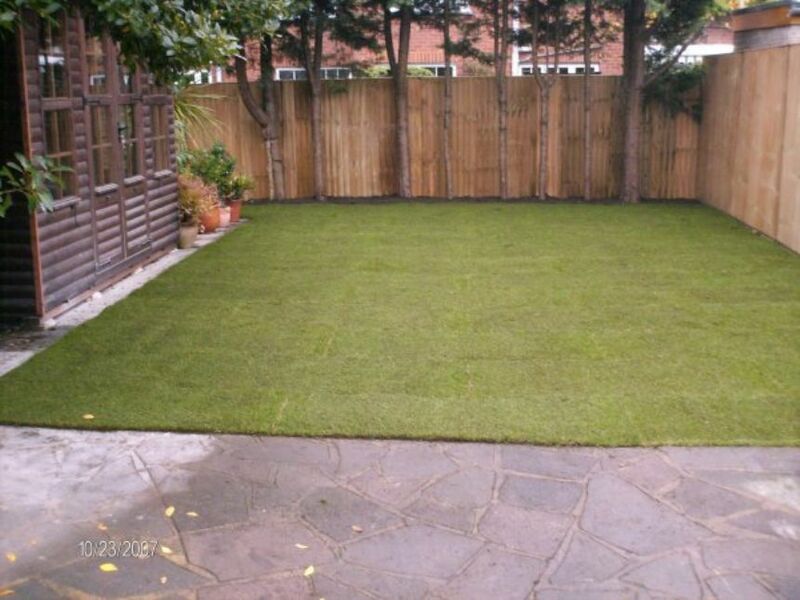 CLICK HERE to see an Astroturf project from start to finish.